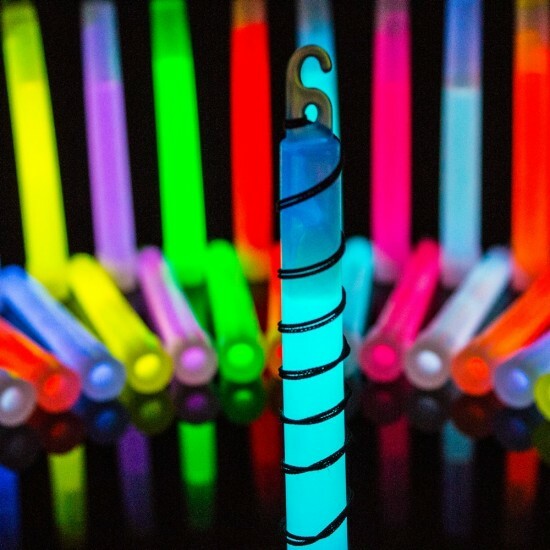 These premium glowsticks are great fun for any event! 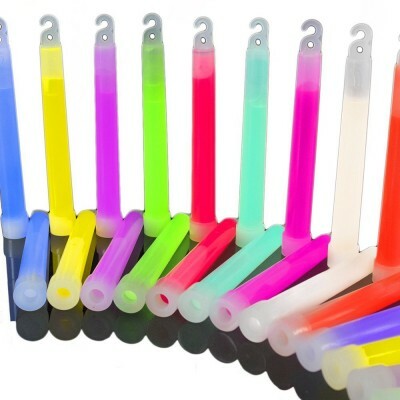 They are a must have accessory at any parties, weddings and festivals, adding immense colour and fun to the event. They are a huge favourite with children and adults alike. They are non-toxic and not flammable. Glow for hours. 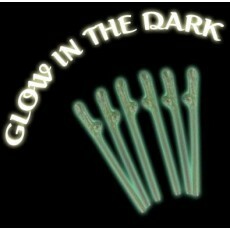 Each pack contains individually wrapped 10 glow sticks and come in a variety of colours. Free lanyard included.